To maximize the capacity, effectiveness and cultural uniqueness of the child, youth and family services system through collective efforts. 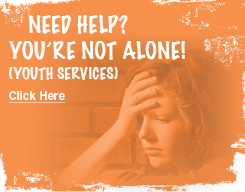 The Child Youth and Family Services Coalition (CYFS) of Simcoe County is a collaborative entity designed to increase the effectiveness of the service delivery system in Simcoe County for children, youth and their families. The Coalition Council works through consensus. 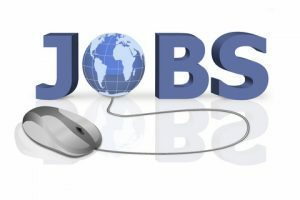 It is essential that members invest in the mission of the Coalition to ensure that the interests of their organization and clients are well served by Coalition initiatives. The Child and Youth Charter created to help raise awareness of the needs of children and young people in our community is one example of effective Coalition action. The CYFS Coalition of Simcoe County was formally launched in 2002 and invited the community to collaborate in developing strategies for its identified priority areas. Over the years, the Coalition has grown in its strategic planning and accomplishments. 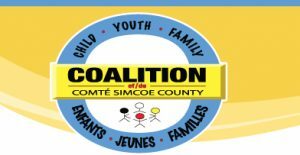 We look forward to the day when every community organization dealing with children, youth and families in Simcoe County joins in the collaborative efforts of the Coalition. In this way we can all benefit and learn from one another to better serve our area. If you wish to become a member of the CYFS Coalition of Simcoe County please complete the membership application form. The Executive Committee will review your application and contact you as soon as possible. Before filling out the application, please read the CYFS Memorandum of Association (MOA) and support the Coalition’s Mission, Vision and Values.